Since 2004 Globonix has been building teams with various BI role combinations to service our client’s most challenging problems. The Globonix method to solving BI challenges begins with a deep understanding of our client’s specific needs. Our account managers and recruiters carefully identify the prime resources based on the uniqueness of each project. We use the latest technologies and resources to target and deliver the best talent. Globonix consultants then proceed to execute successful BI projects. It is our personal, client centric approach to BI consulting and staffing that has provided us with a long list of completed BI projects in Chicago and surrounding areas. Our clients range from Financial Institutions to Educational Non-Profits and no matter the BI challenge, Globonix has the experience to provide the right solutions. Globonix’s Founder and CEO, Bo Rasic, has experience that dates back to 1999 when he was a Business Objects (BO) Certified Consultant working with the industry’s most innovative tools; tools that would eventually become part of the SAP family. Bo has witnessed firsthand, the complexities and rapid growth BI has seen over the years making him an expert in the field. As the importance of implementing BI solutions into the organizations grew in 2000’s, the need for a BI specific consulting and recruiting partner became clear. With a BI network of former colleagues, educators and friends, Bo founded Globonix in 2004. The mission was simple – help companies leverage their BI software and provide customized solutions. 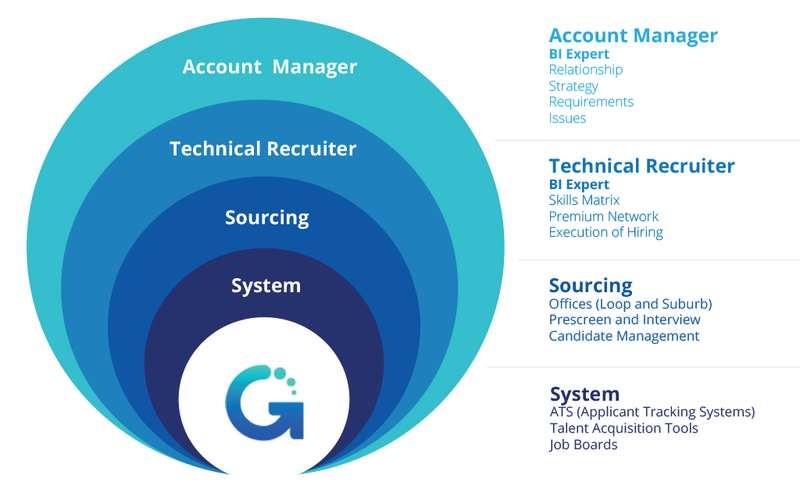 Delivery and demand of Globonix consultants and staffing services earned an outstanding reputation in the BI world resulting in many satisfied customers.